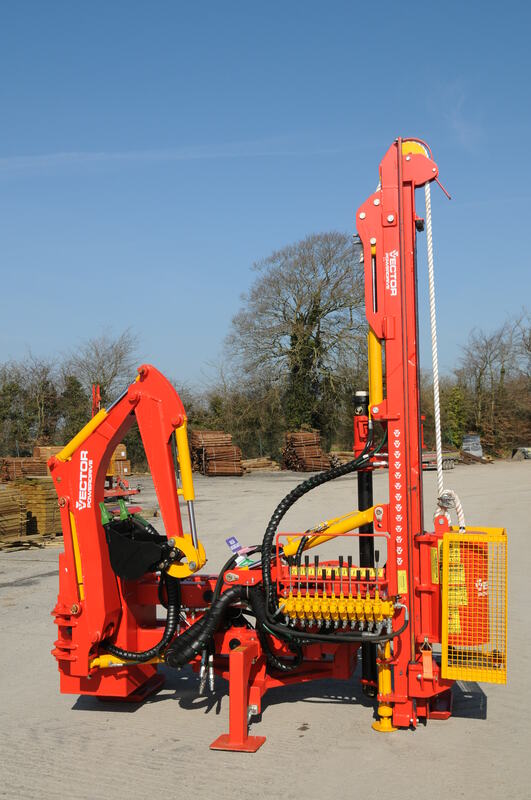 Ideal for post and rail. 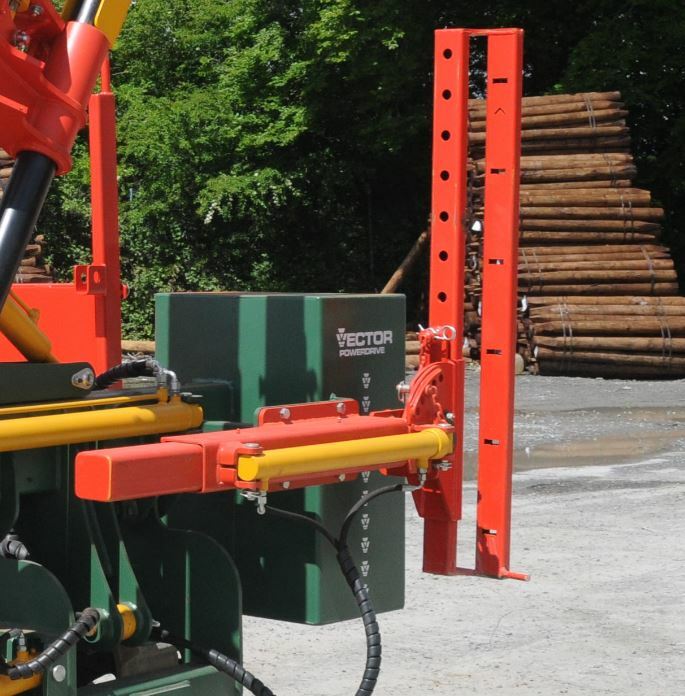 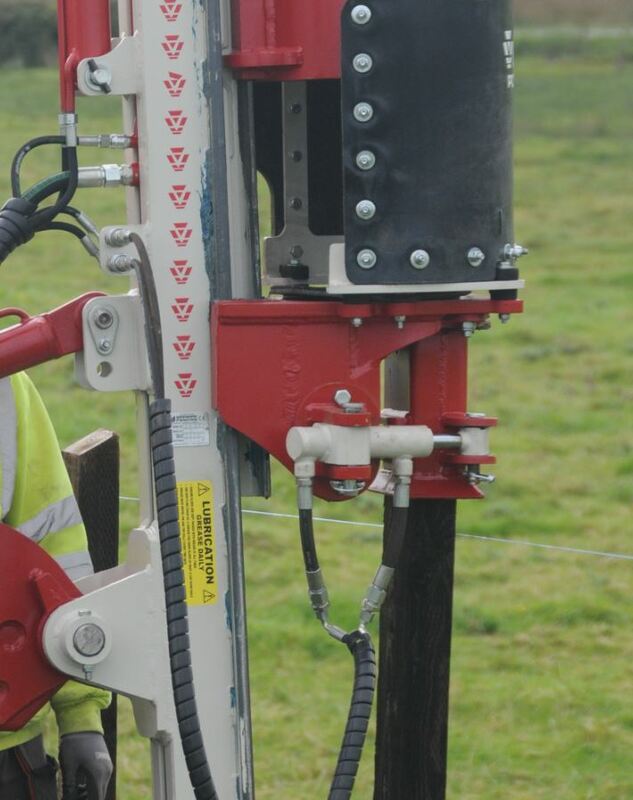 Fencing posts can be rotated and alligned with ease. 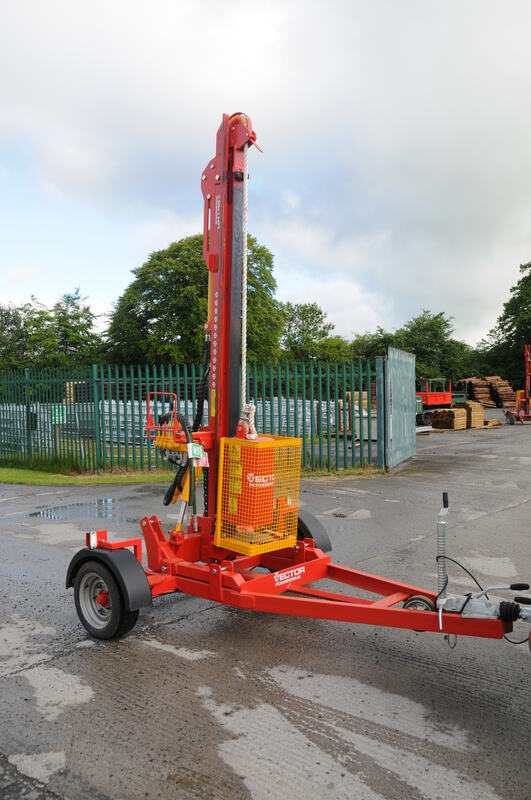 Suitable for long distance transportation of post driver. 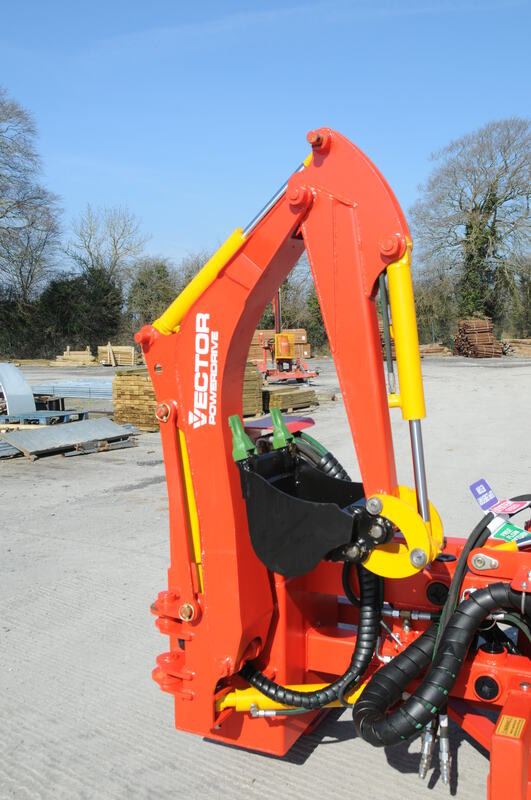 Fitted to Model 4 Contractor. 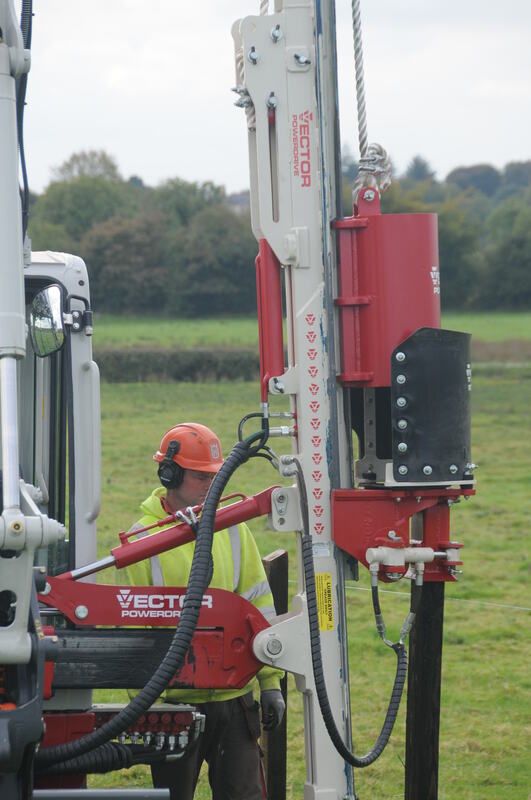 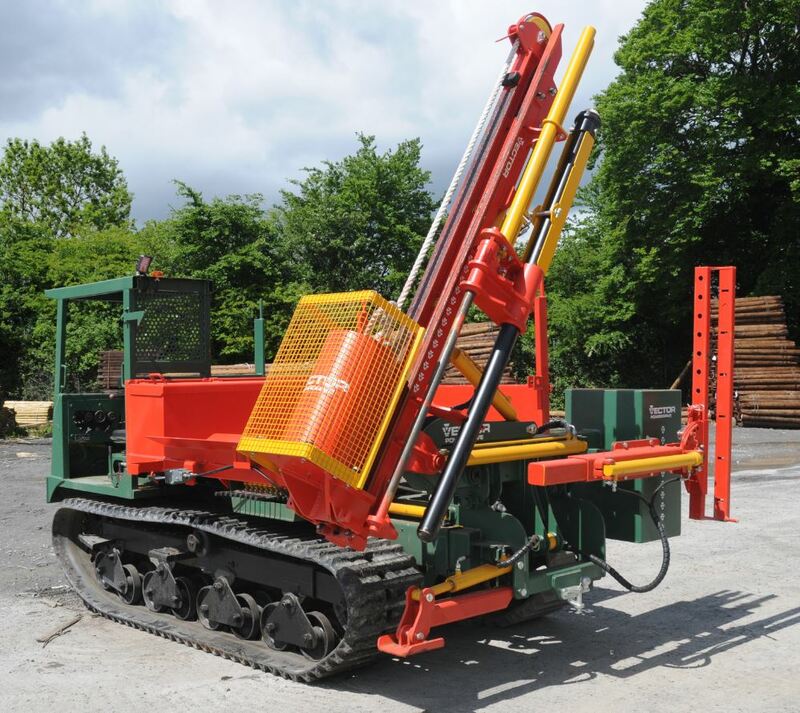 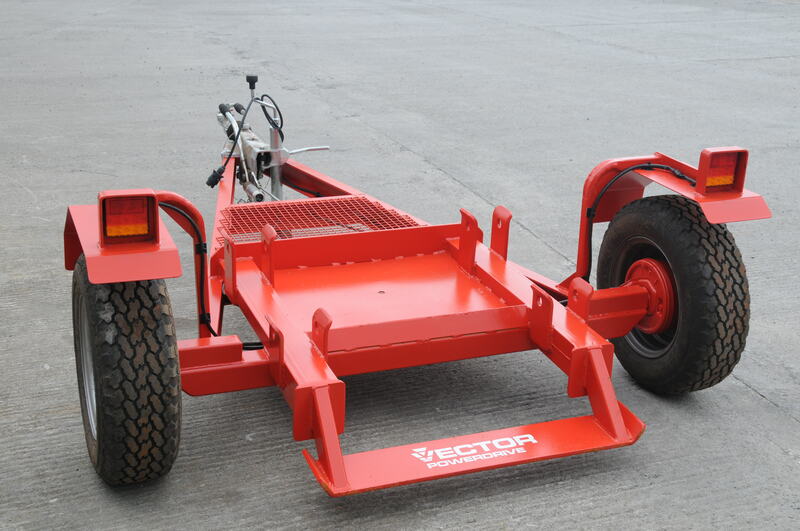 Ideal for digging holes for posts and installation of underground cable.